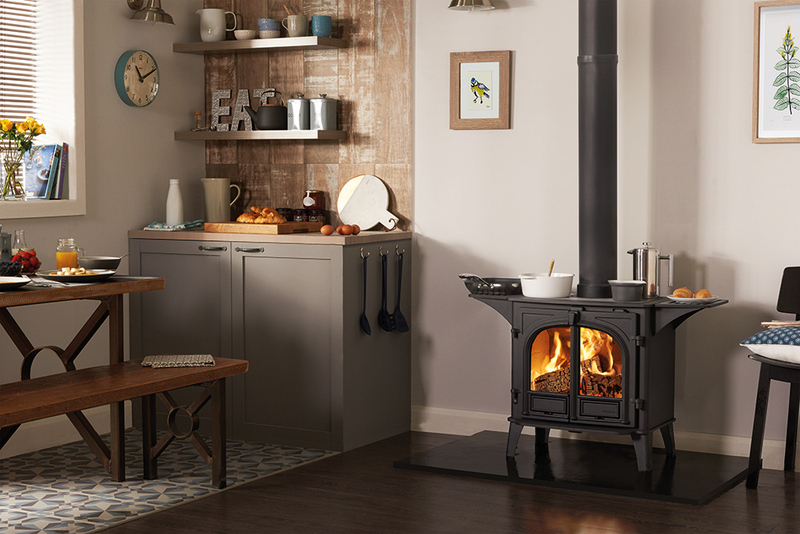 The Stovax Stockton 8 wood burning and multi-fuel cook stove are specifically designed to allow you to cook multiple dishes using the stove’s polished cooktop, which is large enough to easily heat various pots and pans as well as a kettle. 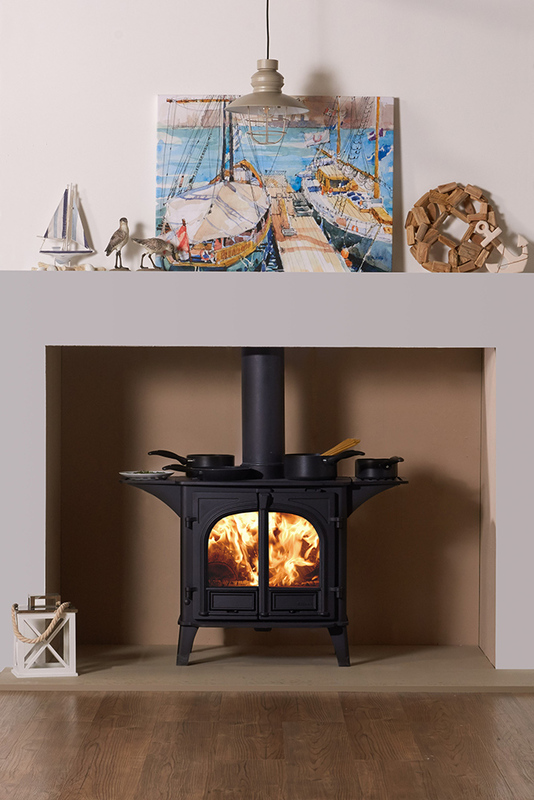 Available in either single or double door versions, the Stockton cook stove can be selected in Metallic Blue, Brown and Green finishes in addition to Matt Black. 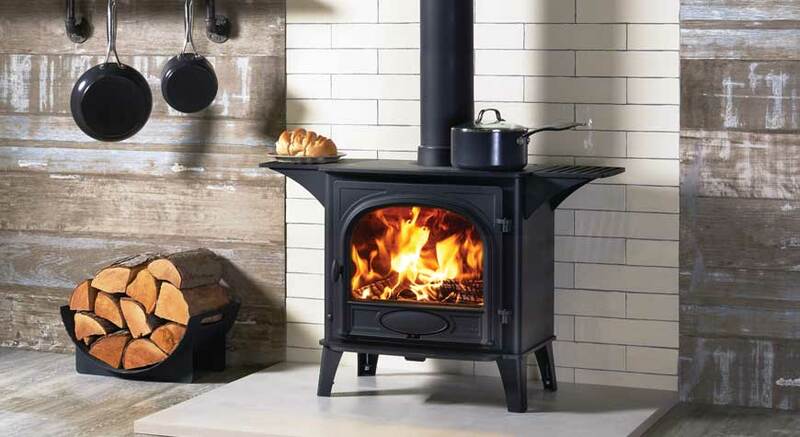 There is also the option of a multi-fuel kit, which allows the burning of mineral or smokeless fuel in addition to logs. Visit our Kent showroom for more details.